Every client has a unique business or idea that requires custom graphic design and strategic thinking. My background in graphic design has lended me experience in all areas of marketing. I can offer you a plethora of options from branding and print collateral to responsive web design. Whether you are starting from the beginning or you already have a brand in place, I will help you communicate your business and capture your audience with clean and modern design. 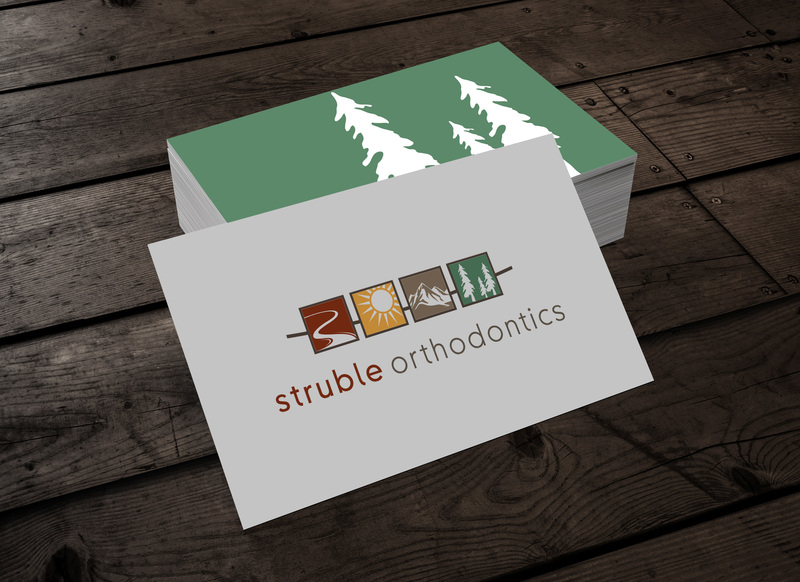 Your logo is the first thing people will see. It must be original, unique and bold just like your business. My goal is to create a design that will show well across all forms of media and visually enhance your brand identity. Your brand identity is more than just a logo. It is the story, the feeling, the overall distinct visual look that will be associated with your company. 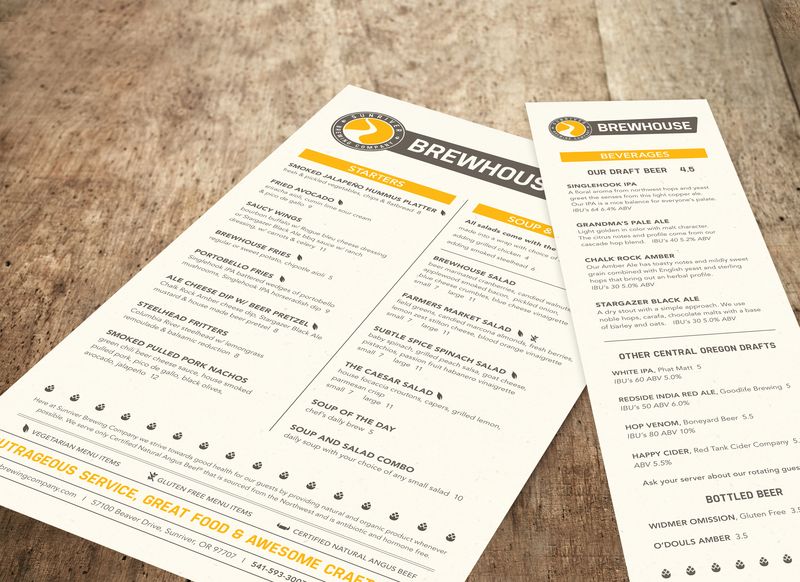 Choosing colors, fonts, photography and custom graphic elements will all come into play when developing your brand. Creating a cohesive and complete package for use across all media is the end goal. 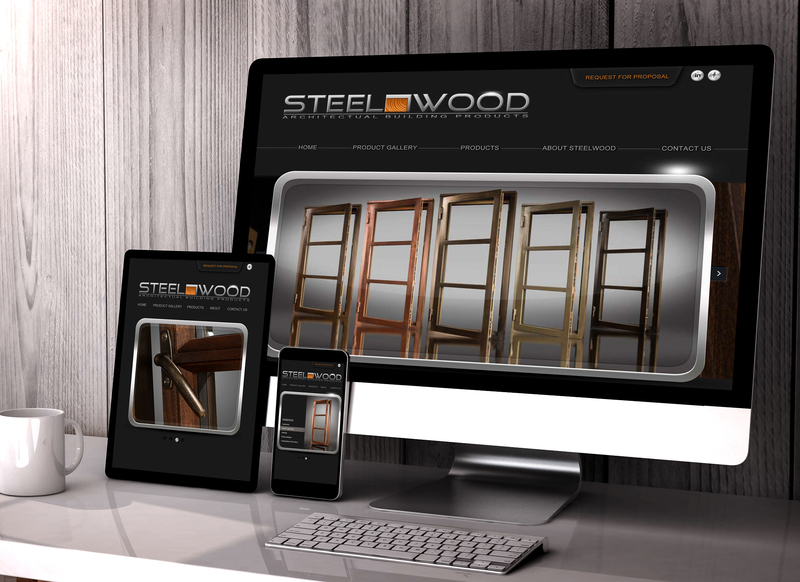 Your website is the first place people will go to experience your business online. A custom WordPress responsive website will keep you up to date and in front of your customers at all times. 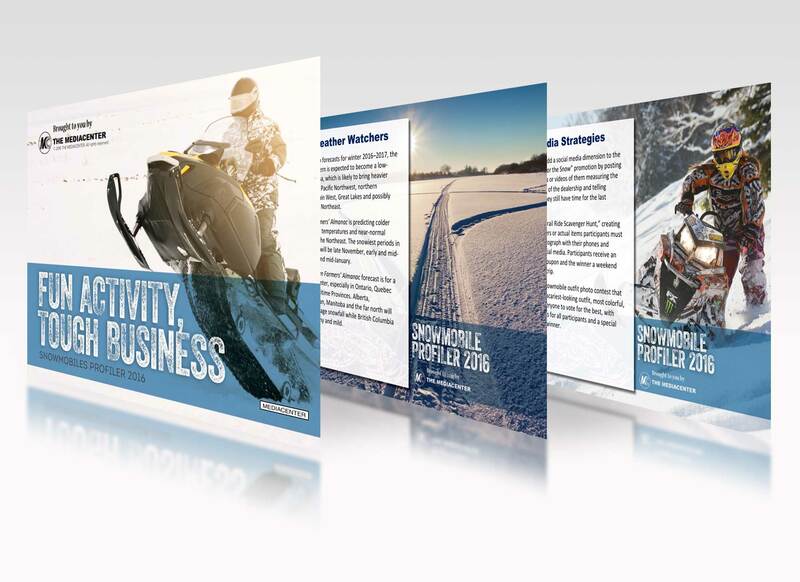 Custom print collateral design from brochures and catalogs to full presentation packages. Your marketing needs to make an impression. From designing impactful covers to layout out content pages that pack a punch, my experience in publication design and layout is extensive. 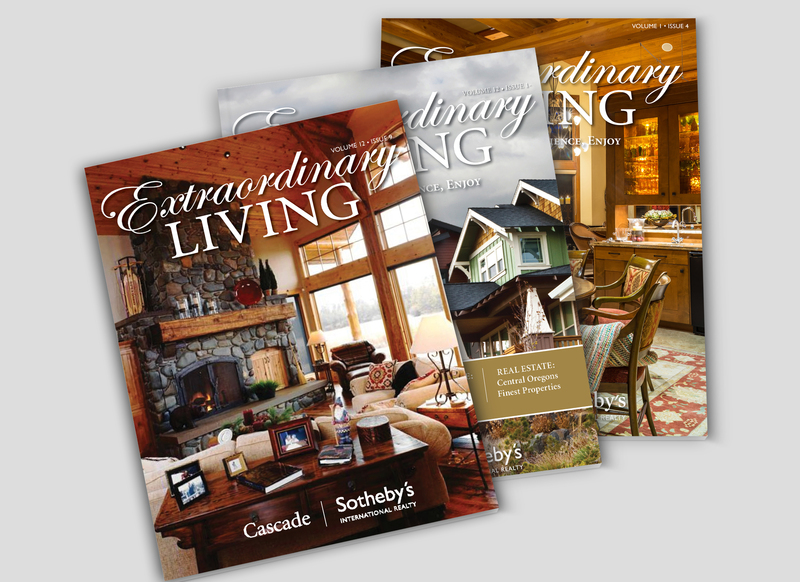 A strong magazine will encompass elements of consistency across the entire design. This is the trademark of a professional and carefully constructed magazine. Whether you’re presenting to 2 or 200 people, there’s no reason to be in front of a dull Powerpoint presentation. Using the art of clean, minimalistic design I can make your slides more engaging and visually striking. I’ll walk you through the creative process from the beginning until you’re ready to present your business to the world. Let’s show them what you’ve got! Need to get your ideas down in writing? Does it help to talk through your ideas with someone? Give me a call at 503-504-1838. Do you work better in person? I’ll always take the time to get out from behind the screen and into a coffee shop. I’m in Bend, Oregon, where are you?